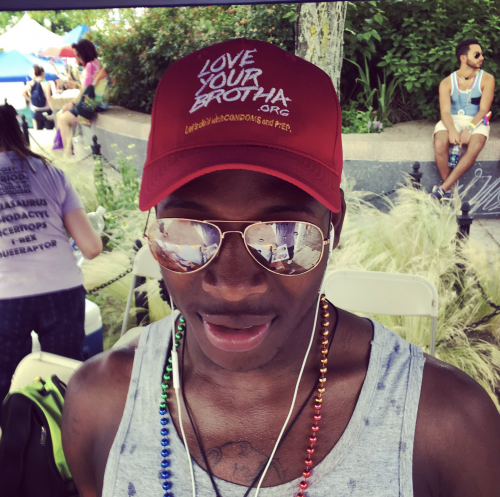 The Love Your Brotha campaign launched on June 15th and made its debut at the Philadelphia Pride Parade. 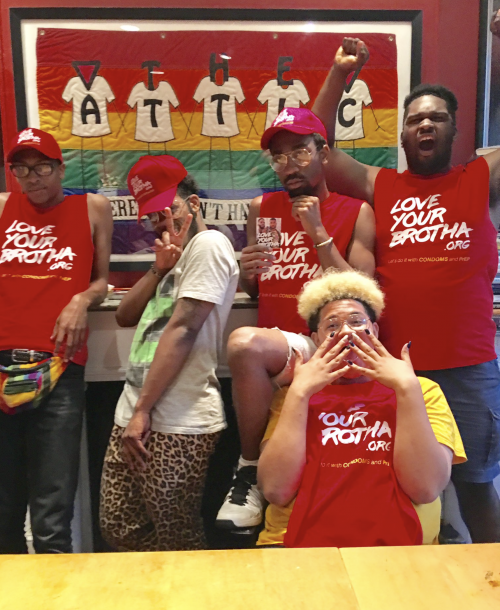 Members of The Attic, Colours and The House of Prodigy took to the streets to promote to the community a message about the importance of consistent condom use among MSM of color. The campaign is sponsored by the Philadelphia Department of Health. The message will continue to be promoted via FaceBook, Instagram, Pandora, and Grindr. Also bus shelters throughout the city will also display the ads, as well as the message will be heard on the airwaves via BOOM 103.9 Philly's #1 Hip Hop radio station.